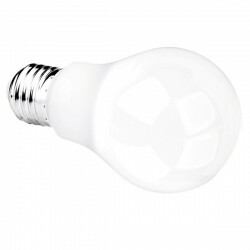 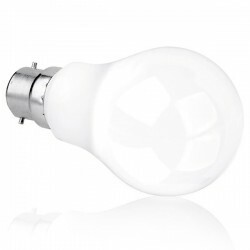 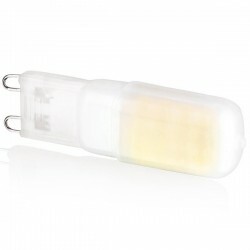 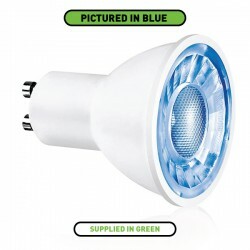 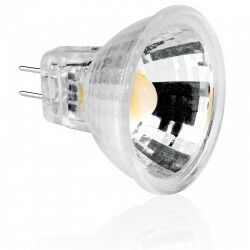 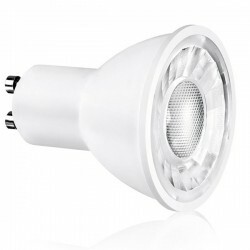 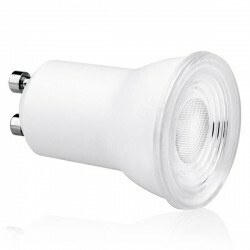 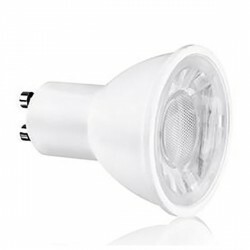 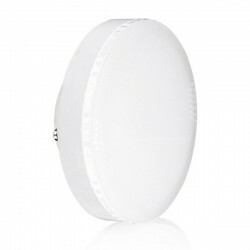 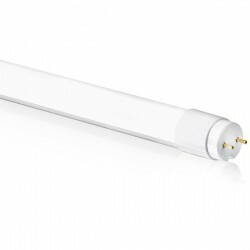 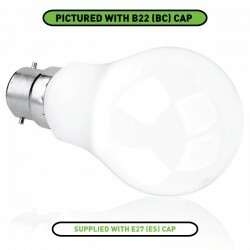 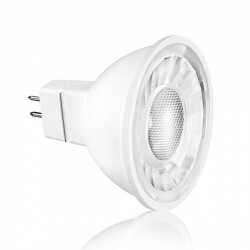 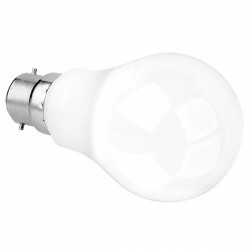 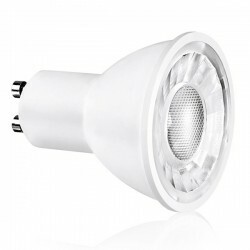 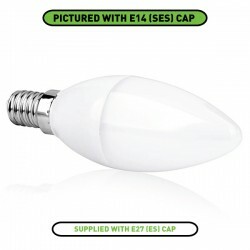 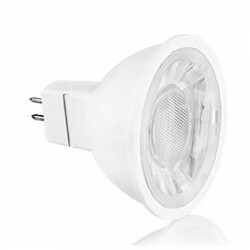 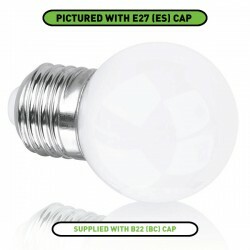 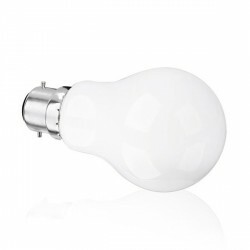 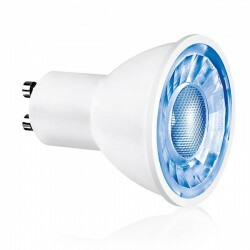 Enlite Ice 1.6W 3000K Non-Dimmable MR11 LED Spotlight at UK Electrical Supplies. 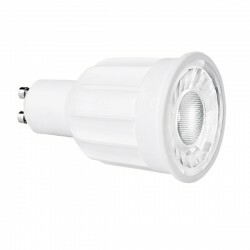 If you’re looking for an energy-saving replacement for your MR11 halogen lamps, try Enlite’s 3000K MR11 LED Spotlight (EN-MR1116/30). 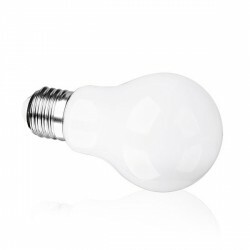 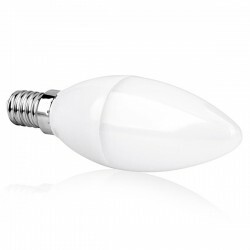 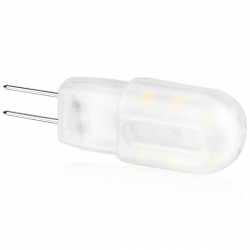 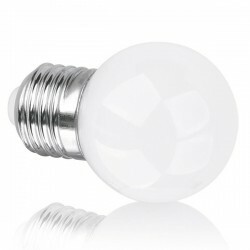 In addition to featuring dichroic reflective material and a 38° beam angle, it also benefits from the improved output and appearance of a filament LED chip. 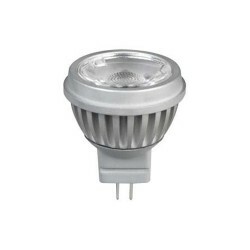 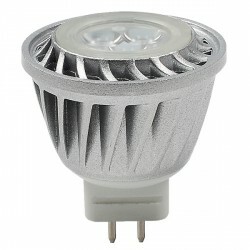 Using just 1.6W to do the work of a comparable 20W halogen MR11, this LED spotlight’s efficiency is top notch.